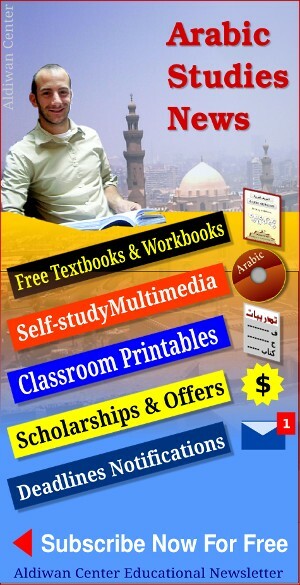 Do not use this form unless all your questions have been answered, and you are ready to start studying – and traveling if you live abroad – to Aldiwan Center in Gadren City Cairo, Egypt. Read about current Summer programs and offers [link opens in new window]. Upon arrival to Aldiwan Center Garden City , the student will be asked to sign an agreement outlining the guidelines of studying at Aldiwan Center Garden City. canceling the registration less than one month ahead of program start date, there will be a full refund, minus withdrawal fee of $100. I will pay in cash at Garden City campus.